At Lilybird Design, we want you to love every element of your special day. 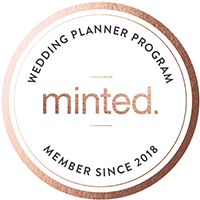 We are dedicated to creating a wedding filled with personal details that tell your unique story. Our event styling services focus first on creating a personal relationship with each of our clients, in order to create an open environment for the sharing of ideas, feedback, and creativity. From the big details to the small, we will work hand in hand with you and your planner to ensure that your big day is a beautiful day. Owner and designer Sandra holds a BA in Art and has a background in many media, along with a passion for designing spectacular events. She enjoys the challenge of working with different venues, which impact the look, feel, and style of the event. 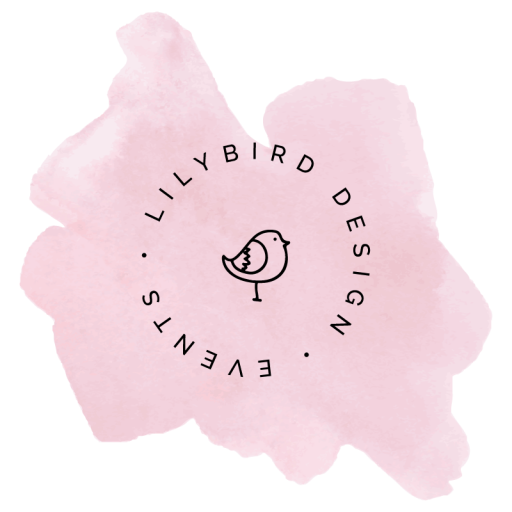 Lilybird Design is based in Cary, North Carolina, within the Raleigh-Durham area.